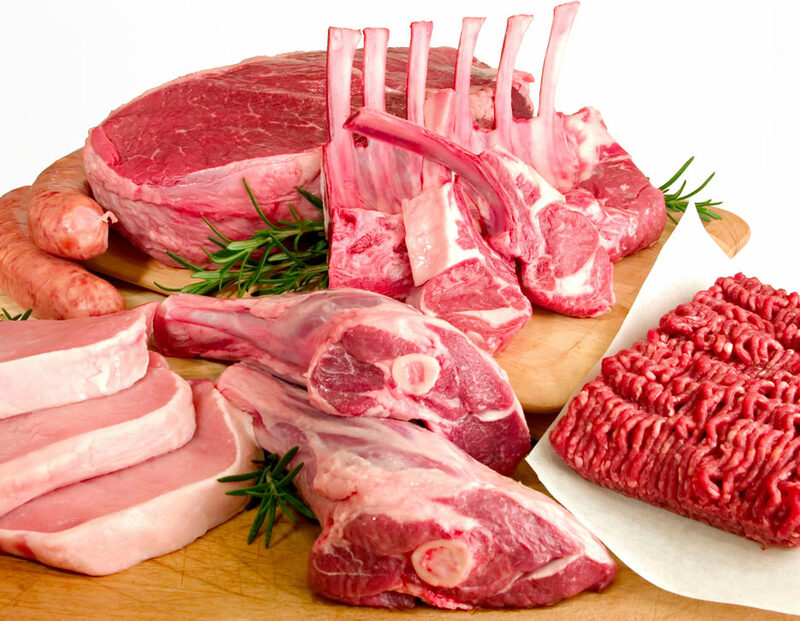 A new Harvard study shows a link between eating red meat and breast cancer in women. The Harvard study looked at data from over 88,000 premenstrual women, all of whom took part in the Nurses’ Health Study II several years ago. The participants had previously filled out a questionnaire on diet in 1991, when the women were between the ages of 36 to 45. What the researchers found was that women who ate red meat frequently increased the risk of developing breast cancer by almost 25 percent. At the same time, they found that if a woman replaces red meat with a combination of fish, legumes, nuts, and poultry, it actually lowers the risk of getting breast cancer by 14 percent. “Cutting down processed meat, limiting intake of red meat, and substituting a combination of poultry, fish, legumes and nuts as protein sources for red meat during early life seems beneficial for the prevention of breast cancer,” said lead researcher Maryam Farvid, who is affiliated with the Harvard School of Public Health’s Department of Nutrition. Farvid continued to say that women who eat 1.5 servings of red meat a day have about a 22 percent higher risk of developing breast cancer. This increases by 13 percent for each additional serving a woman has a day. However, if a woman replaces red meat with poultry, it greatly reduces the chance of developing breast cancer. By eating one serving of poultry a day instead of eating a serving of red meat, it can reduce the risk by 17 percent. That can go as high as 24 percent in older women. “Decreasing consumption of red meat and replacing it with other healthy dietary sources of protein, such as chicken, turkey, fish, beans, lentils, peas and nuts, may have important public health implications,” Farvid said. Although the study is a good start, more research needs to be done to definitively prove the relationship between breast cancer and red meat.